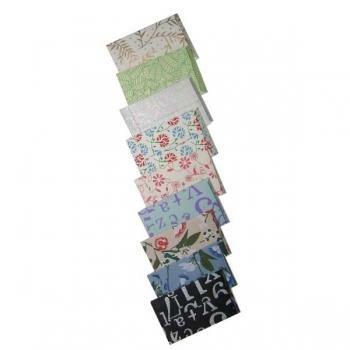 Kalpana Handmade Paper Industries came into formation in the year 1994 as a sole proprietorship firm. We have based ourselves in tourist famous city of Jaipur, Rajasthan, India. We are the largest manufacturer, exporter, wholesaler and supplier of Handmade Paper & Paper Products in India based. Kalpana Handmade Paper Industries is well known for its unique quality & produces paper in modern contemporary design as well as traditional designs. Our paper collections are Handmade Flower Paper, Handmade Colored Paper, Handmade Printed Paper, Handmade Metallic Paper, Handmade Gift Box, Handmade Lamp and many more. Our Handmade Paper & Paper Product can be made to order or customized in terms of color, size, thickness, quantity & print design. All our Handmade Paper & Paper Product is made up of 100% cotton are natural, eco-friendly, acid-free & handcrafted by our skilled crafts-men.